Honda is a bit late to the diesel party in India, but it’s coming in at high speed. 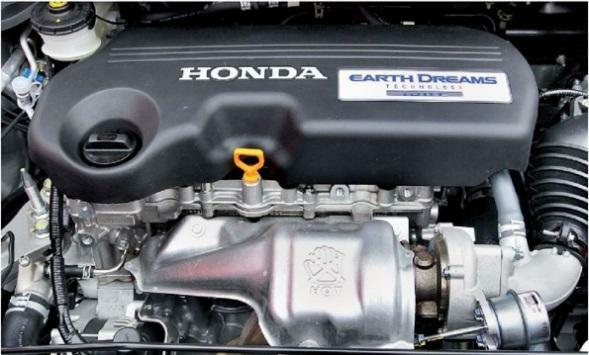 After recently launching its first diesel engine in India, in the form of the 1.5 litre iDtec engine in the Honda Amaze, Honda is reportedly working on a smaller 1-litre to 1.2 litre diesel engine that will power a range of small cars. 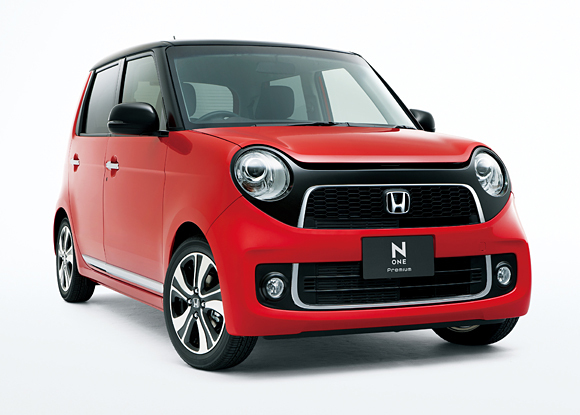 Honda’s chief engineer for large projects, Atsushi Arisaka apparently told SmartInvestor that the company is planning to develop a smaller diesel engine between 1-litre and 1.2 litres. However, by the time this engine comes into the market, rivals such as Maruti and Hyundai would have already got smaller diesel engines for their small hatchbacks. Hyundai is likely to move first with a 1.1 litre diesel engine in the new Hyundai i10 planned for launch later this year. This engine could then move into a few other products as well. Currently, Hyundai’s smallest diesel engine is a 1.4 litre unit that powers the Hyundai i20 and the base variant of the Hyundai Verna. Honda meanwhile has invested Rs. 2,500 crores in its plant at Tapukara in Rajasthan, where it produces the new diesel engine and its components. It also exports these components from that plant to other countries. The plant is likely to play a key role in all Honda’s future engine plans in India and for the Asian market.